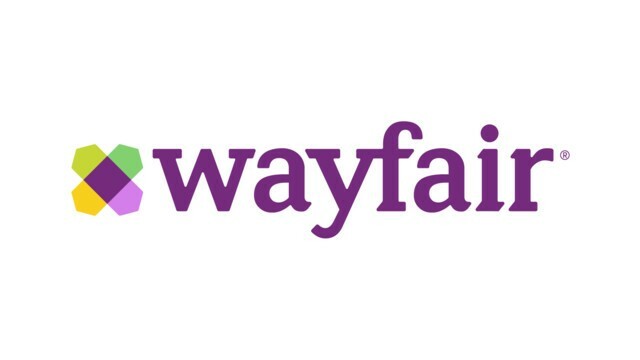 Wayfair recently announced that it will be opening its first brick and mortar store this fall. The company has previously found success with its online business model and never felt the need to have physical stores. At one point, the company was insistent on not ever needing to open any brick and mortar locations. Warren Shoulberg, a Forbes contributor, added that this mindset about keeping an online business model was changed recently. He said, “At a housewares conference late last year, Wayfair CEO Niraj Shah said publicly — maybe for the first time — that it could eventually open physical stores but that they would serve more as adjuncts to drive online business than as profit centers unto themselves. The first physical store will be near Cincinnati and is being called an outlet store. Shoulberg mentioned that the purpose of this store is “to sell off excess inventory, including returns that, according to most people, have been excessive even by online standards.” The store will consist of 20,000 square feet of retail space.